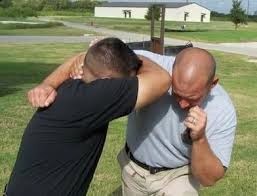 WA's most sought after Personal Defence and Self Protection Experts: Who can do it? 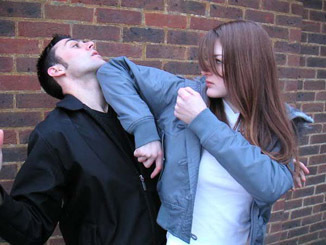 Streetsmarts Self Defence Tactics can be performed by anyone regardless of size or strength, Simple easy to learn system for men and women even kids, no complicated or complex moves. IS THIS SYSTEM SUITABLE FOR FEMALES? Yes the system is very suitable for females what you need to understand as a female is that our environment does incorporate physical grabbing & contact with partners. As a female you need to understand that it is very important to become psychologically used to a male breaking your personal space. You need to remove the psychological barriers will cause you to freeze up in a real-life situation. We will gradually introduce you to the system and look after you as a client and ensure that you are hundred percent comfortable with every exercise & activity we do. We recommend that you bring a friends down to train with, you both get real world self defence training, while getting comfortable and familiar with our training methods.